Learn more about Field Museum collections of bryophytes (liverworts, hornworts, and mosses) and pteridophytes (ferns), and how our scientists document the diversity the diversity of these plants and protect their habitats around the world. Discover more about the Cape Horn Project; view photos and details from previous Field Museum expeditions, and learn more about the fantastic miniature forests at the tip of Chile! Learn more about the ongoing research on early land plants, and how Field Museum scientists like John Engel, Matt von Konrat, Laura Briscoe, and Juan Larraín are working to develop a worldwide distribution list of liverworts, hornworts, and mosses to help understand and protect these important bryophytes. Find out more about the creation of the largest biosphere reserve in southern South America, and discover more about the people, plants, and animals that live in the Cape Horn Region. Explore the wonders of the Omara Ethnobotanical Park, which preserves both the world's southernmost human culture—the indigenous Yaghan—and the planet's southernmost forests. 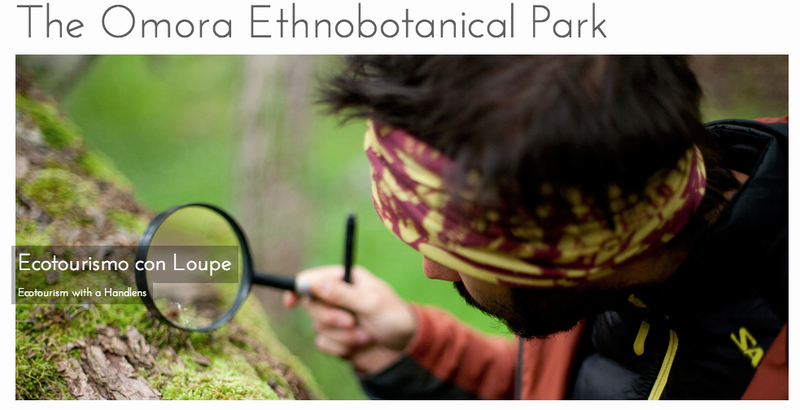 Learn more about the Sub-Antarctic Biocultural Conservation Program, coordinated by the University of North Texas in the United States and the University of Magallanes and the Institute of Ecology and Biodiversity in Chile, who work to link biological and cultural conservation with social well-being from the southernmost end of the Americas.